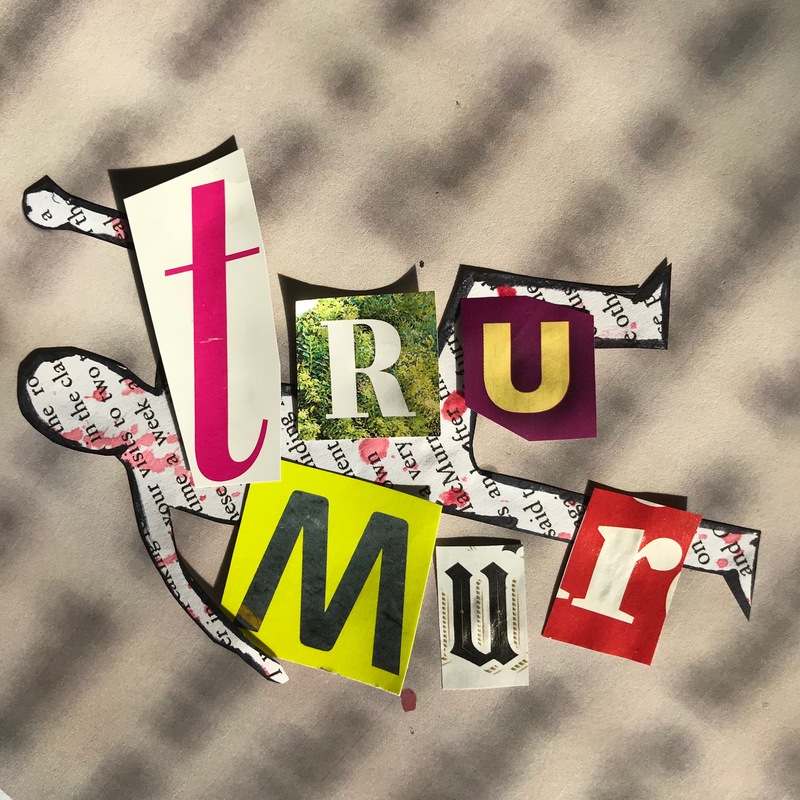 The August 7th episode (Season 8, Episode 113) of True Murder Podcast broke down the possibility that Ted Bundy killed an eight year old neighbor when he was just fifteen years old. The girl, Ann Marie Burr, disappeared from her home in 1961 without a trace. Many years later the maniac Bundy described a similar murder in a “hypothetical” confession. New York Times bestselling author Rebecca Morris has an intimate understanding of the madness of the charismatic Bundy. The interview is full of sympathy for the family of the missing girl. They also discuss the repercussions of a terrible crime such as this on all the families involved. Morris reveals to Dan Zupansky the curious possibility that Bundy and the little girl were known to one another based on the stories of a mutual childhood friend.